Although pedometers were often clunky and cumbersome things with big buttons and LCD displays in the past, today you can buy beautifully designed wrist strap pedometers that are comfortable and stylish. Chief among them is the pedometer watch, which is exactly what it sounds like: a timepiece that counts steps. In this guide, you'll learn the different features of pedometer watches, and understand how to decide which step-tracking timepiece is the best choice for your lifestyle. Pedometers work by turning your movement into data. Mechanical pedometers will measure steps through the motion of a mechanical pendulum or metal ball. Digital pedometers use the pendulum system, but it's integrated as part of a wider circuit. This means you can often use your stride length to determine the distance walked, as well as the number of steps you take, and can sometimes monitor other fitness details, such as your heart rate. More common in smartphones and pedometer watches are accelerometers. These have components that react to movement in a way that can be measured, allowing your phone or watch to do a number of things, including tracking your steps, distance and even helping work out calories burnt. What other features are available on pedometer watches? 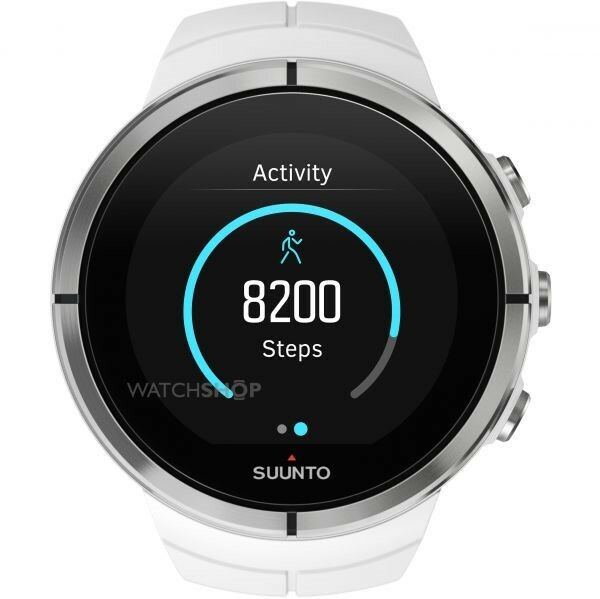 Pedometer watches at the lower end of the price range will typically offer a step tracking feature, along with distance, pace, and occasionally a simple calorie burn overview. 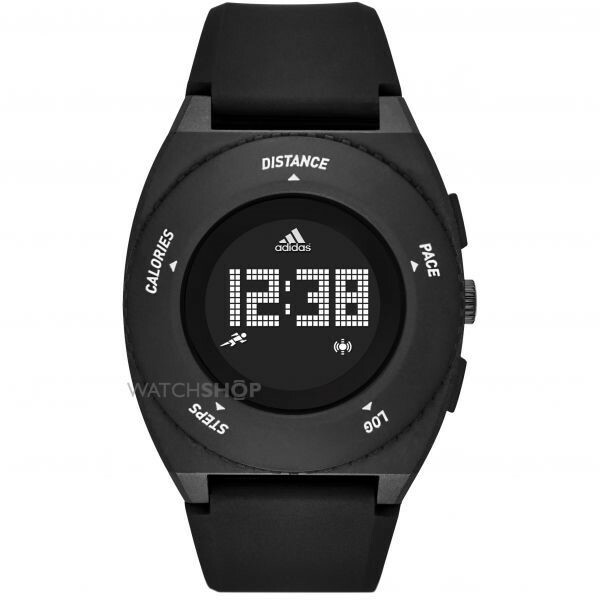 One example is the Adidas Performance watch, available from £75 to £95. However, more advanced fitness watches can offer features beyond a step count and distance tracker. In line with the pedometer itself, an additional GPS feature will also monitor how fast you are travelling - which is especially useful for runners - while some can also track swimming data. As with most fitness and smart watches, choosing the best pedometer watch should start with a careful consideration about your goals. If you are looking to simply increase the number of steps you take every day, choosing a simple pedometer watch will give you the visibility you need. The Garmin Vivofit 3 is a popular choice for casual users. The lightweight design is comfortable to wear, and its one-year battery life makes it ideal for continual, daily use. The watch tracks steps accurately, along with calories burnt, and has a handy notification system to remind you to move, helping you to keep fit. 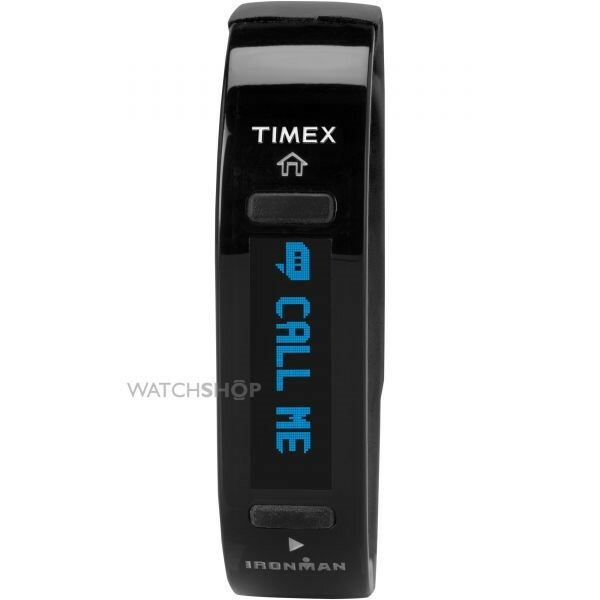 Timex's Ironman Move watch is a similar model, offering step tracking, distance, calories and time, along with notifications for movement. It also comes with an app that allows you to monitor your progress and set personal goals. Those who are more inclined to a serious workout would benefit from a fitness watch that includes a pedometer alongside a wider repertoire of features. This will grant athletes access to performance data that includes stride length, distance covered, and ways to improve their overall workout. 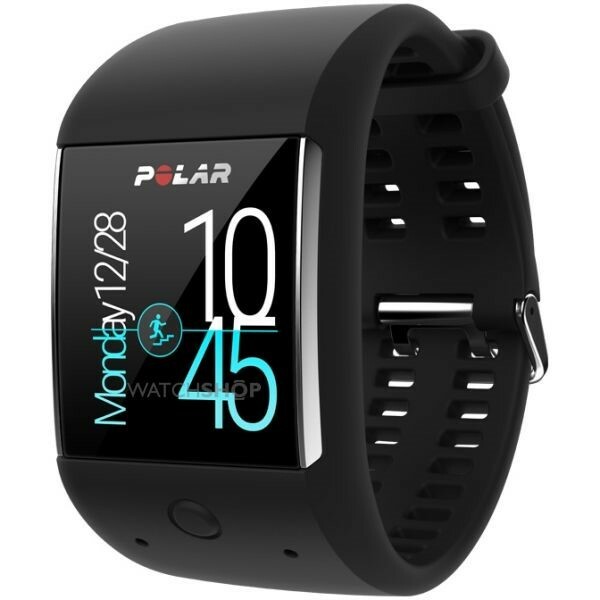 The Polar M600 watch monitors your steps on a 24/7 basis, and also features plenty of add-ons that can encourage a dedication to fitness. This is particularly recommended for anyone with an Android phone who is also considering a smart watch, as the M600 can sync with your Android device so you can see call and text notifications on your timepiece. On the highest end of the scale, the Suunto Spartan Ultra watch serves as an overall fitness trainer for those who take their sport very seriously. This beautifully designed watch can tackle almost any sport, including mountain climbing and skiing thanks to its strong titanium casing and a barometric altitude meter, and provide personalised feedback that will take you to a professional level of performance. 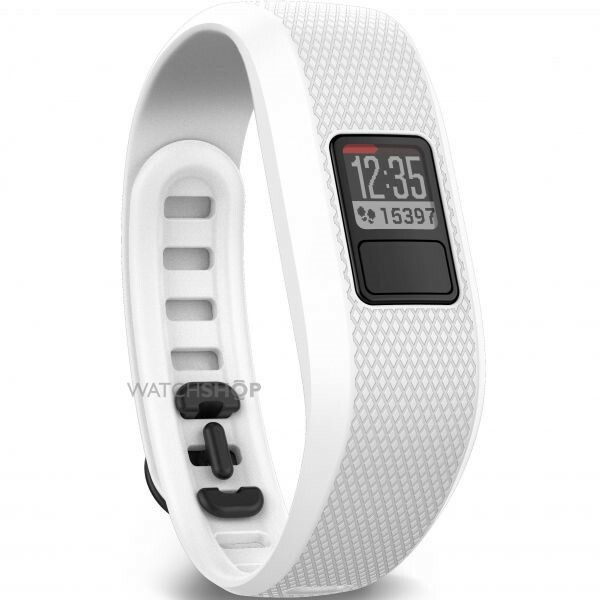 It also features a step tracker and other simple features, in addition to a higher-end GPS/GLONASS tracker, to help bring fitness into your daily life, too. Budget: You can expect to spend anywhere from £50 to almost £600 on a super accurate pedometer and fitness watch, so consider how often you'll use it before you decide on a price point. 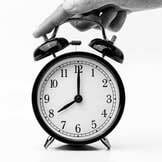 Battery life: if you're planning on using the watch on a daily basis, battery life is important. Research how often the battery needs to be charged on basic use versus activity use, and consider how much juice you'll need! Style and comfort: The accuracy of the features is the most essential part of choosing a watch, but how it looks and feels is almost as important. 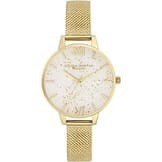 Step trackers work most accurately when you use them all the time, so you'll want to choose a watch that feels comfortable and looks good with your personal style. 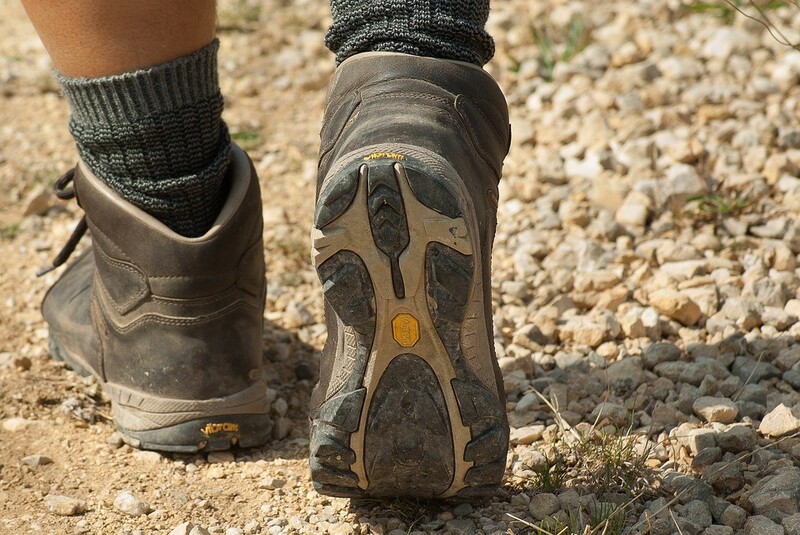 Pedometers are a great tool for anyone looking to improve their fitness level. With some healthy living guidelines suggesting we take 10,000 steps (roughly four miles) per day, they are a simple way to encourage physical activity and make it part of your daily routine.